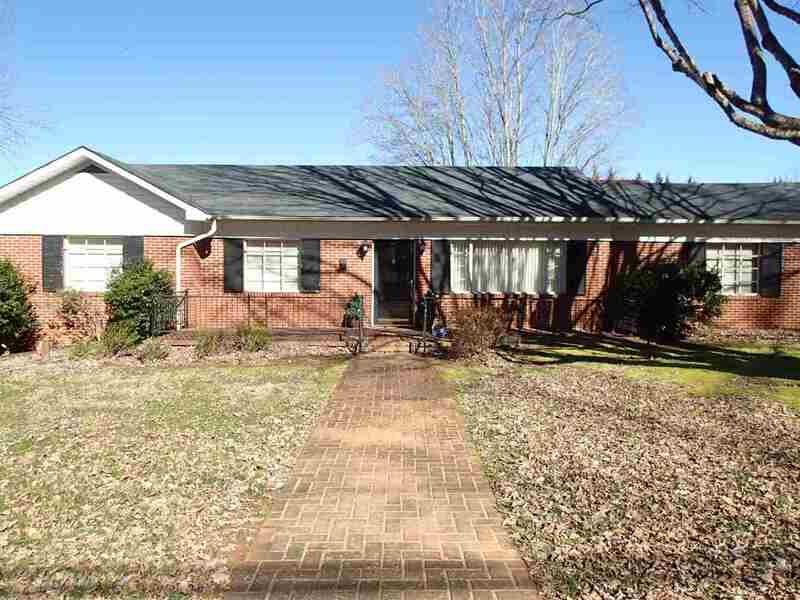 Great brick house with lots of square footage and 3 Bay Garage ready for business! Split floor plan with master suite opening to rear deck. Large back deck opens off family room for additional outdoor living space. Partially finished basement with separate entrance could be used for rental or additional living space. Garage/Workshop is 1680 square feet with 3 roll up doors, covered outdoor work area and comes equipped with 2 vehicle lifts, office, bathroom and paved parking/storage area. Feature Remarks: Great Brick House With Lots Of Square Footage And 3 Bay Garage Ready For Business! Split Floor Plan With Master Suite Opening To Rear Deck. Large Back Deck Opens Off Family Room For Additional Outdoor Living Space. Partially Finished Basement With Separate Entrance Could Be Used For Rental Or Additional Living Space. Garage/Workshop Is 1680 Square Feet With 3 Roll Up Doors, Covered Outdoor Work Area And Comes Equipped With 2 Vehicle Lifts, Office, Bathroom And Paved Parking/Storage Area.